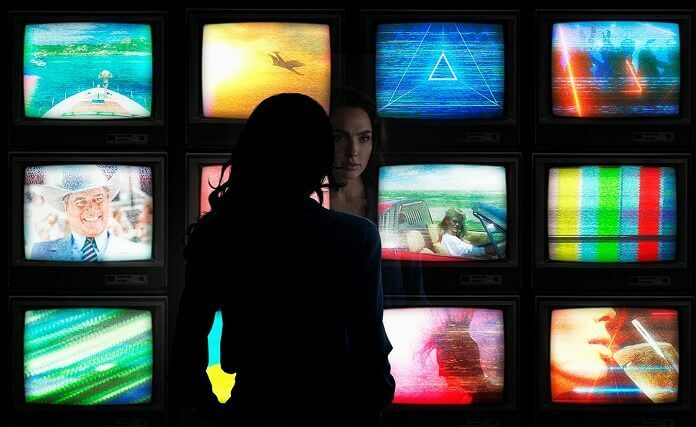 Warner Bros Pictures confirmed filming is now underway on the Wonder Woman sequel, Wonder Woman 1984. The studio announced the start of production on June 13, 2018 and released the first two official photos from the much-anticipated sequel. Patty Jenkins returns to direct Gal Gadot in the title role. Jenkins, Gadot, Charles Roven, Deborah Snyder, Zack Snyder, and Stephen Jones are producing the film. Rebecca Roven Oakley, Richard Suckle, Wesley Coller, Geoff Johns, and Walter Hamada serve as executive producers. 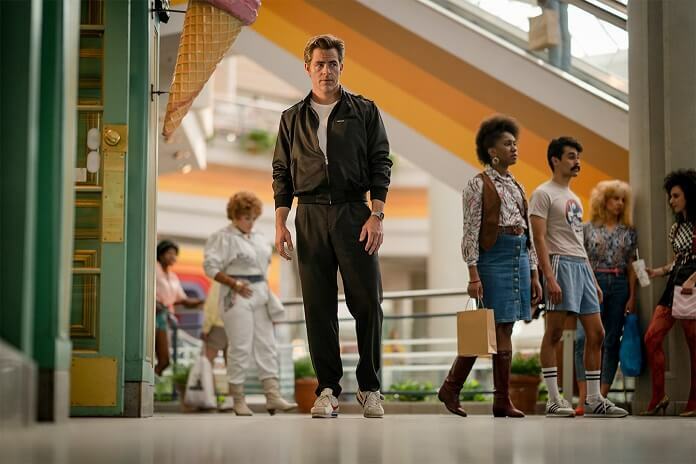 In addition to Gal Gadot, the Wonder Woman 1984 cast includes Kristen Wiig, in the role of the super-villain The Cheetah, and Pedro Pascal (Narcos). Chris Pine is reprising his role as Steve Trevor. Patty Jenkins’ behind the scenes team includes Wonder Woman veterans Matthew Jensen as director of photography, Oscar-nominated production designer Aline Bonetto (Amélie), and Oscar-winning costume designer Lindy Hemming (Topsy-Turvy). Oscar-nominated editor Richard Pearson (United 93) joins the team for the sequel. According to Warner Bros Pictures’ official announcement, filming will take place in Washington, D.C., Alexandria, Virginia, and in the UK, Spain, and the Canary Islands. Warner Bros is targeting a November 1, 2019 theatrical release. The original Wonder Woman film starring Gal Gadot hit theaters on June 2, 2017. The action film took in $103 million domestically over its first weekend in release. Wonder Woman went on to ring up $822 million worldwide before exiting theaters. It currently sits at #7 on the all-time comic book-inspired films list, just below The Dark Knight Rises and just above Iron Man 3. Director Patty Jenkins earned two Alliance of Women Film Journalists nominations (Best Woman Director, Outstanding Achievement by a Woman in the Film Industry) for her work on the first film. Wonder Woman won the Best Action Movie award from the Broadcast Film Critics Association and earned an additional two nominations in the Best Visual Effects and Best Costume Design categories. And, the National Board of Review named Patty Jenkins and Gal Gadot their 2017 Spotlight Award winners.